Michael Carter, who played Jabba the Hutt's slimy aide Bib Fortuna in Star Wars: Episode VI - Return of the Jedi, was born on this day back in 1947. The Scottish film actor was cast after casting director Mary Selway saw him perform on stage in The Streets of London in 1981. The 70-year-old's first transformation into the Twi'lek majordomo took over eight hours in the make-up chair. By the time his five weeks of filming were complete, make-up artists Nick Dudman had honed the time down to just under an hour. The process of removing his makeup took an additional 25 minutes. Carter's film career began with An American Werewolf in London in 1981 following his studies at the Royal Academy Dramatic Arts. Since Return of the Jedi the Scottish-born actor has appeared in Out of the Darkness (1985), The Illusionist (2006) and Centurion (2010). Carter appeared as a guest on The Star Wars Show at Star Wars Celebration London 2016 in July last year to talk about his role as Bib Fortuna. 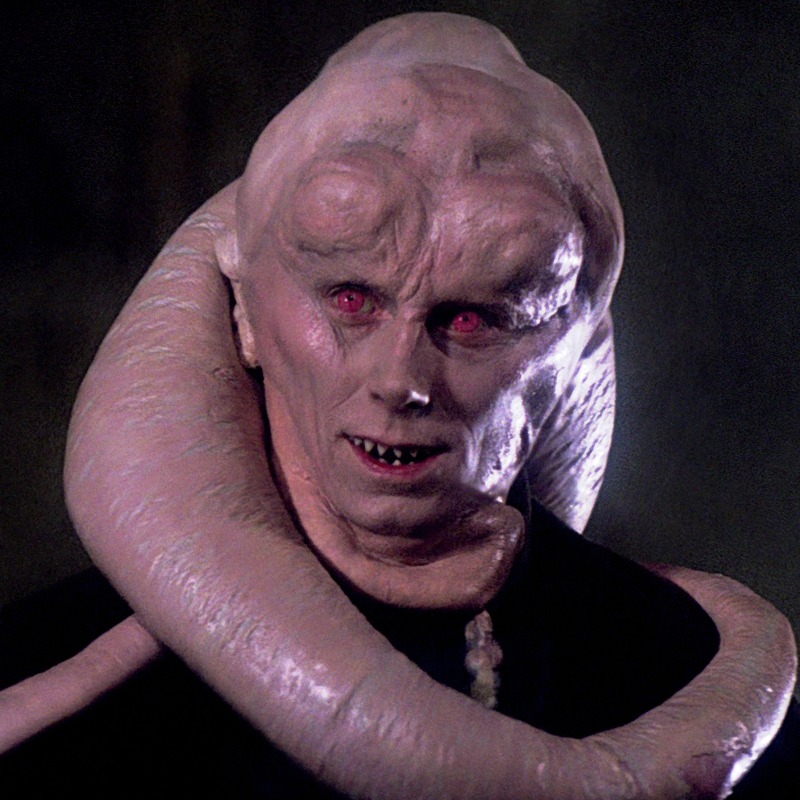 Would you like to see Bib Fortuna return to the Star Wars saga in cinematic form or appear in an animated TV series? Let us know in the comments below.